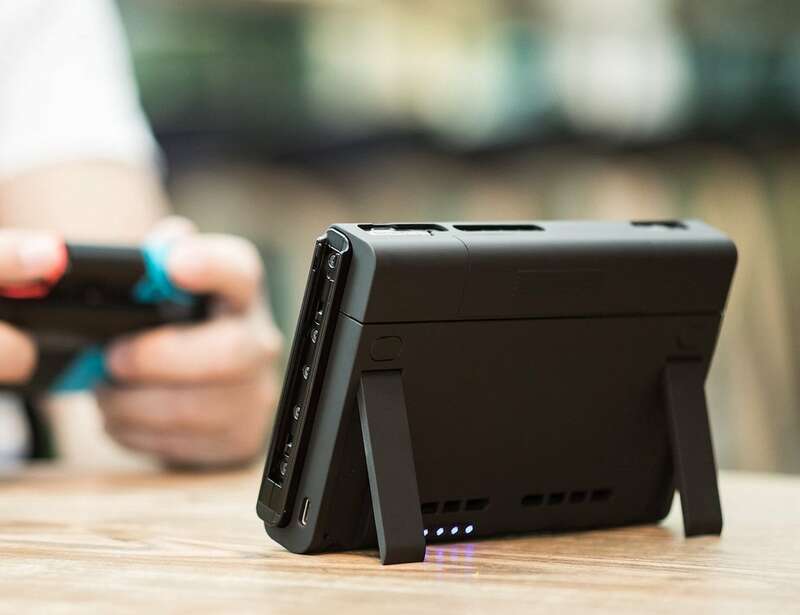 Never stop gaming when you have the Antank Nintendo Switch Portable Battery Charger. 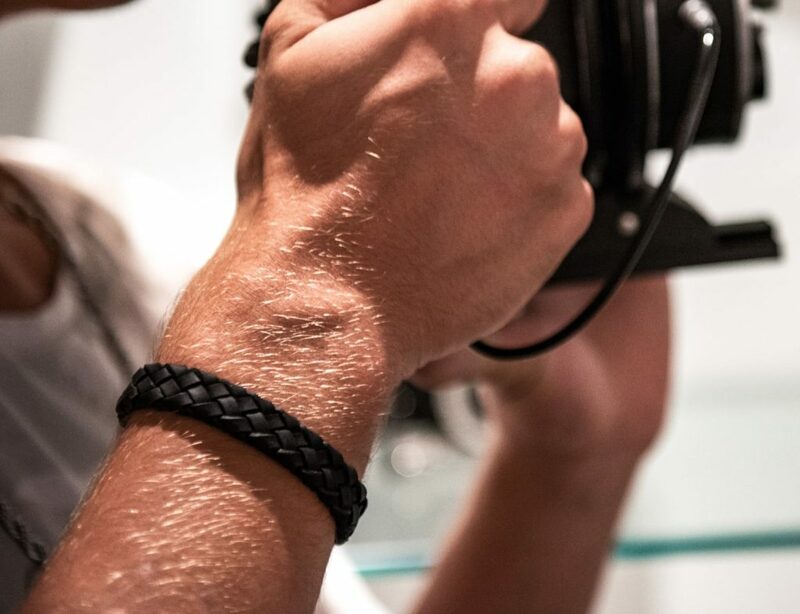 It gives your favorite console the extra power it needs. 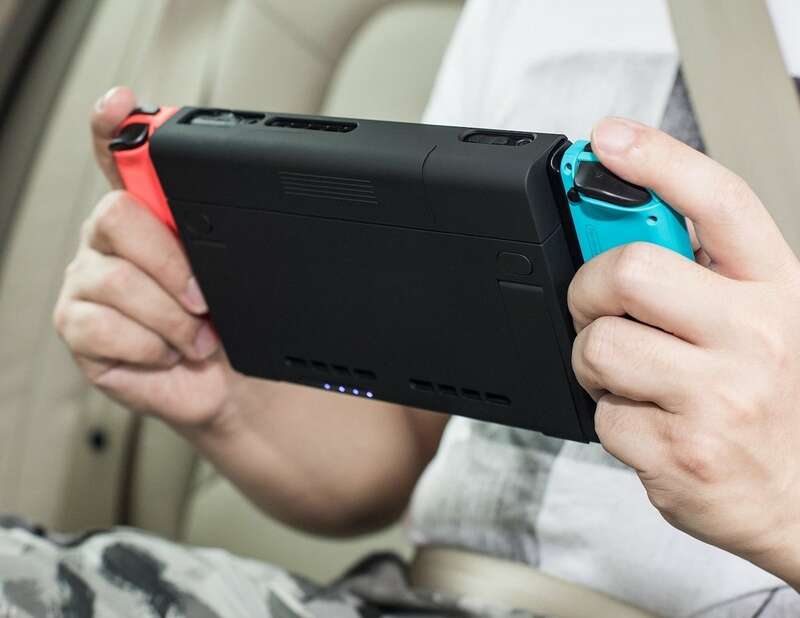 Never stop gaming when you have the Antank Nintendo Switch Portable Battery Charger. 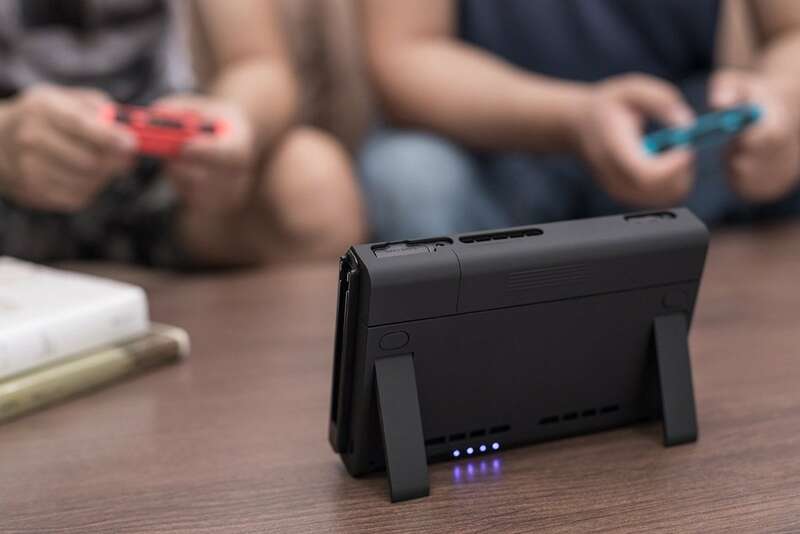 This backup battery system gives your favorite console the extra power it needs so you can master any level. 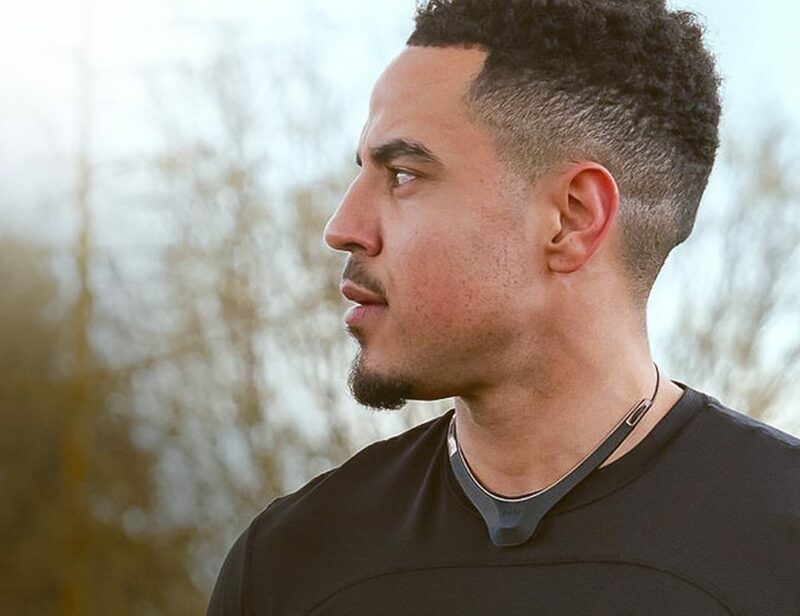 The Portable Battery Charger is designed to go with you while you’re on the go. Sleek and slim, it houses an impressive 6500mAh battery inside. 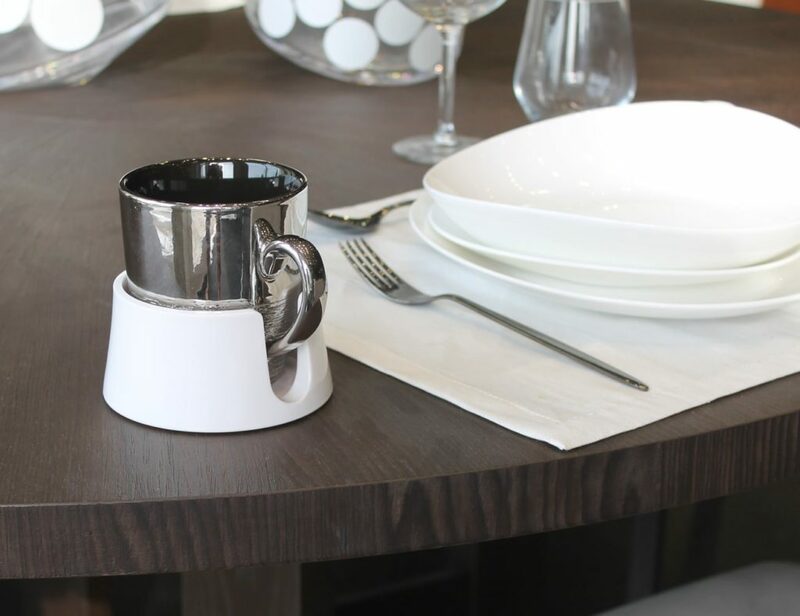 However, it sports a precise design as to never interfere with any buttons or switches. 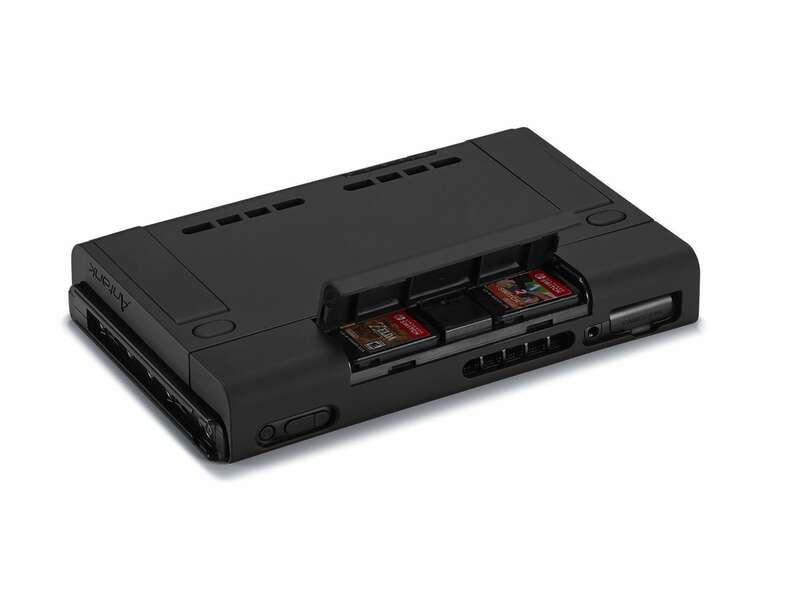 The Portable Battery Charges attaches directly to the console for seamless use. 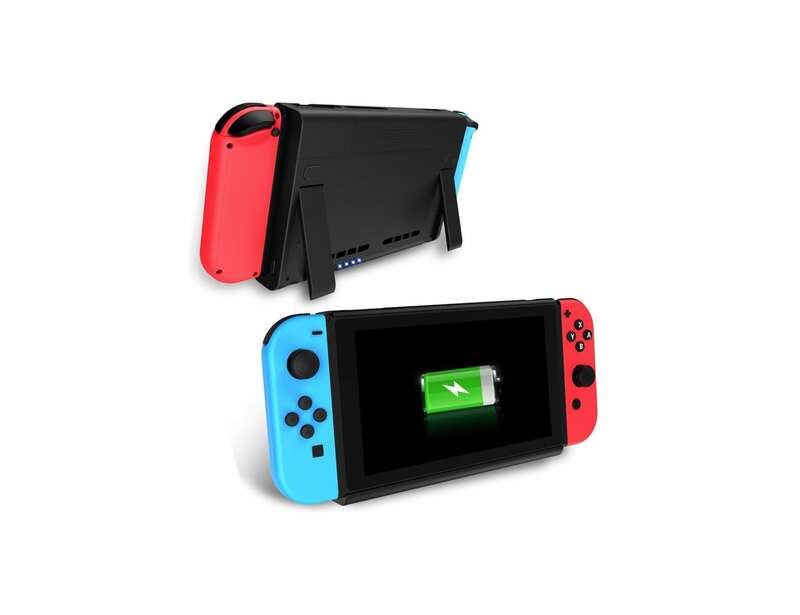 In addition to the power, this battery also gives added protection for your Nintendo Switch. On the back are two additional game slots while the LED indicators show you how much power is left. Finally, the Portable Battery Charger features a built-in adjustable kickstand.